The PragmaPro is based on a modular cartridge technology and supports various NDT instrument modalities such as UT, PAUT, ECT and many more. This new platform is based on a machined, powder-coated aluminum frame for shock-proofness, best sealing qualities and maximum heat dissipation. 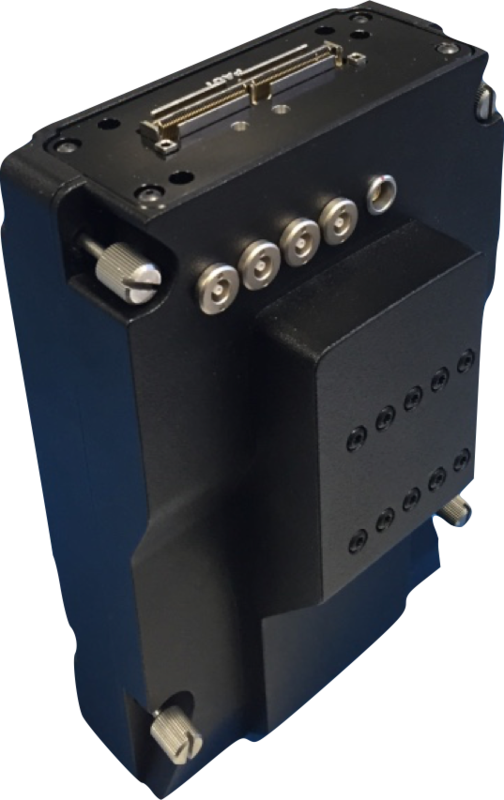 This is practical to extend the outdoor temperature range and/or to extend the power injected in the transducers. 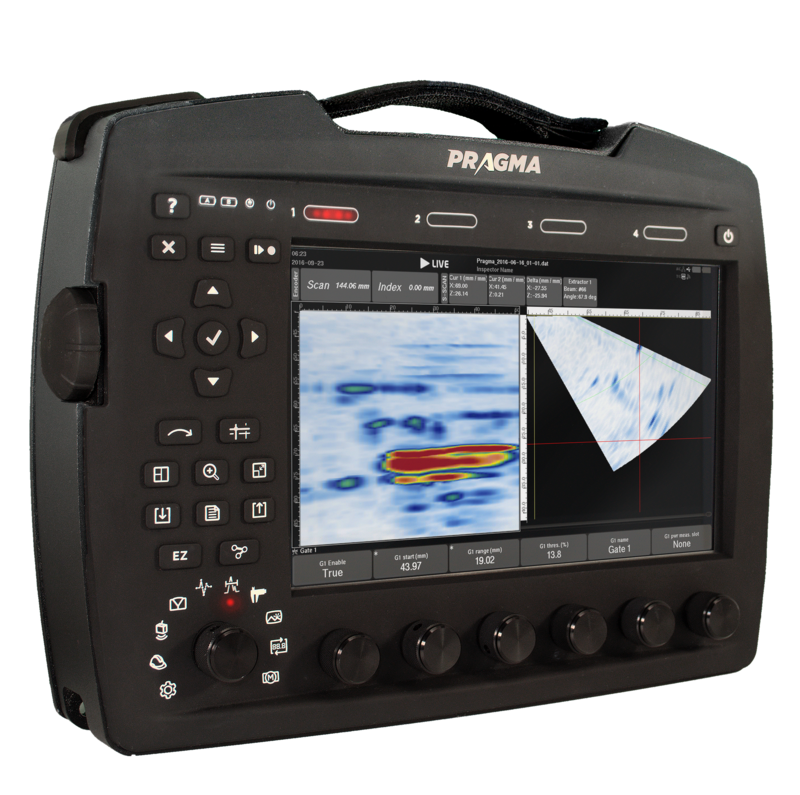 The PragmaPro is aiming at a very wide range of applications, such as weld scanning, corrosion mapping and composite testing. The screen is the most important thing on an instrument: it’s how you see signals, images and measurements. That’s why we chose perhaps the best display technology available in the world. It shows a fantastic image resolution while allowing a powerful brightness for sunlight-readability. 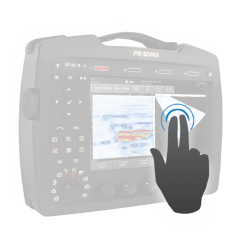 We turned our back to the old resistive touch technology, as featured on other instruments. 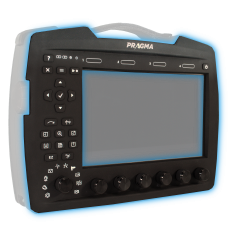 We embraced Projected-Capacitive (PCAP) multi-touch technology, because it’s the future of GUI. And we chose a 3.0mm scratch-proof glass to protect it. 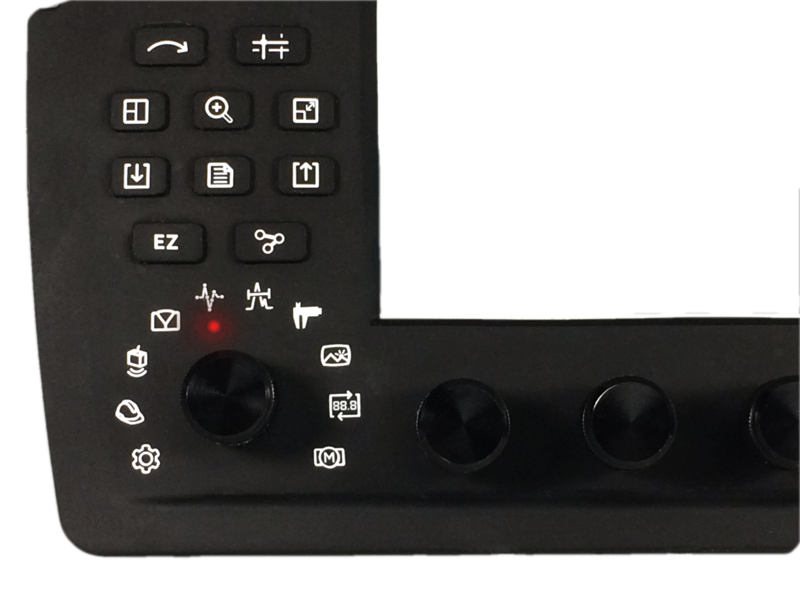 The UNITOP silicone keypad provides a good tactile response on the keys. It will also prevent dirt adherence and maintain its feel and performance over a wide temperature range. 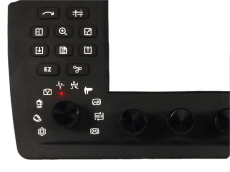 The QuickFlow™ button allows a very quick access to the parameters you want to control. As you rotate from left to right, you build up your complete instrument setup very intuitively. 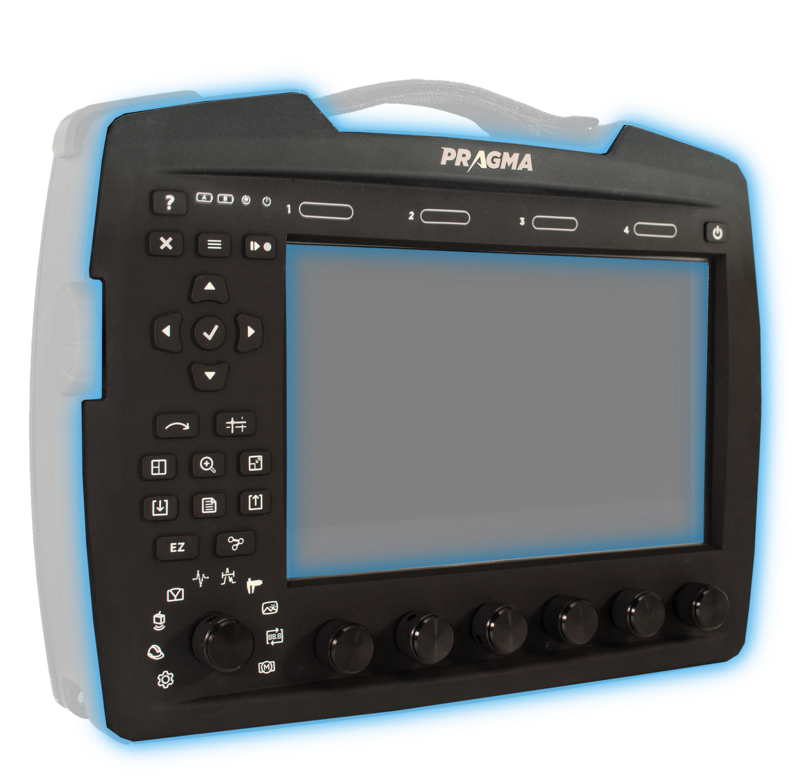 The PragmaPro is modular and ready to support several cartridges for UT, PAUT, ECT and other advanced NDT methods. TOUCHSCREEN AND BUTTONS: BEST OF BOTH WORLDS ! 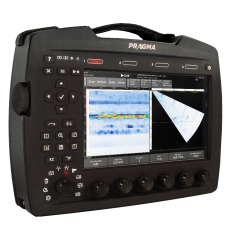 The multi-touchscreen and the 8 scrollwheels allow a very intuitive navigation and control of the instrument. The QuickFlow™ button and scrollwheels allow the user to quickly access the relevant parameters, an inspiration from the vintage flaw detectors. 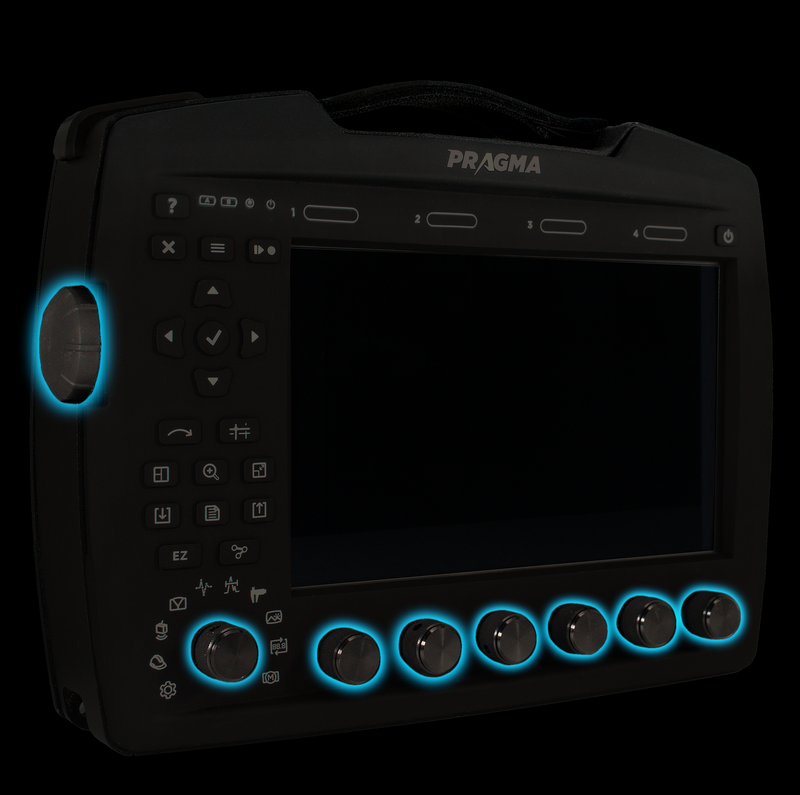 The PragmaPro is featuring severals connectors in order to interface efficiently. Up to four(4) USB devices can be directly connected to the unit at 2.0 Full-Speed (480 Mbps). High-quality digital video output is sent through HDMI. A Micro-SD slot is also available.